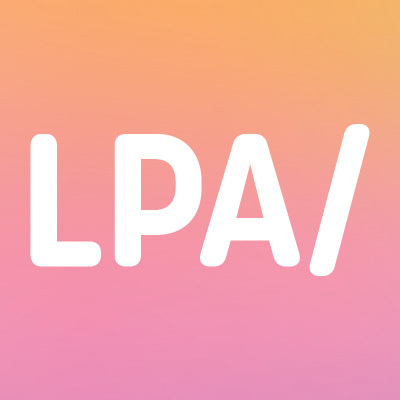 LPA is one of the UK’s most prominent artist management and shoot production agencies. We represent photographers, stylists and hair and make-up artists, whilst also providing a full photoshoot production service, a 'pop up agent' service to photographers and portfolio review sessions. Well established and renowned for providing an exceptional service, LPA have a reputation for being helpful, flexible and innovative.